Du matériel spécial est-il nécessaire pour mélanger et appliquer l’adhésif ? Nous devons assembler un terrain de rugby et tenons à respecter les paramètres de tests de l’IRB, comment peut-on obtenir cela ? Envirostik invest in continuous research & development to ensure that their products perform ahead of the game. 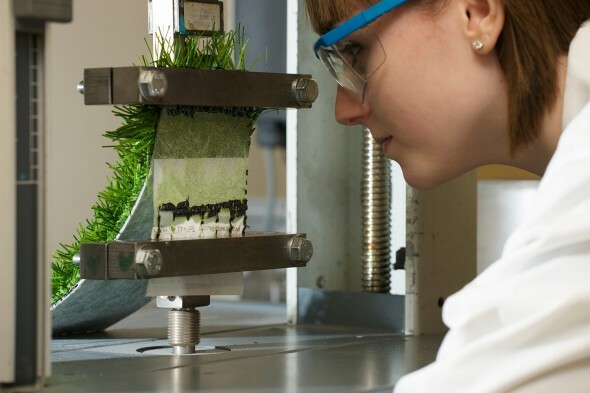 Employing specialist chemists and with our own dedicated laboratory and test facilities, Envirostik are the experts in the field of specialist high performance adhesives for seam jointing artificial grass. All Envirostik adhesives are formulated to exceed EN standards meaning you can specify with confidence. 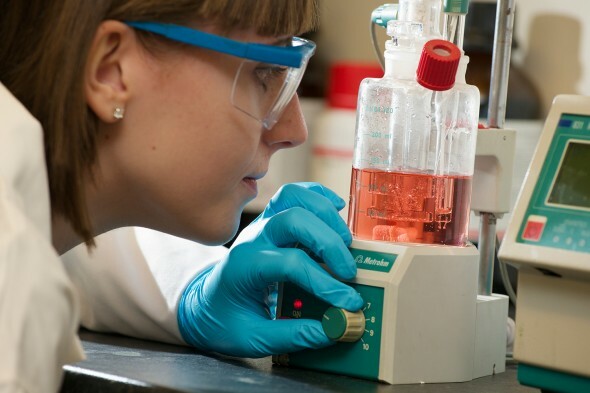 Blue sky adhesive development allows continuous innovation within the business. Envirostik stay ahead of the game by working closely with grass carpet manufacturers in development and installation test parameters.